The Oakley Radar EV Path Prizm Replacement Lens allows you to choose the perfect lens for every activity. 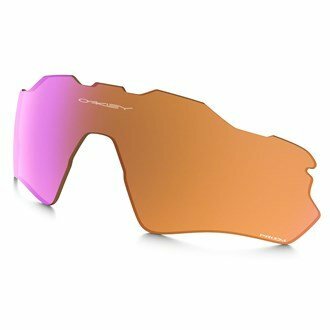 Oakley's Prizm technology fine tunes vision for specific sports and environments for maximum performance, and the Radar EV Path's interchangeable lens technology makes swapping lenses a breeze. Proposition 65 Warning for California Consumers: This product contains chemicals known to the State of California to cause cancer and/or birth defects or other reproductive harm.